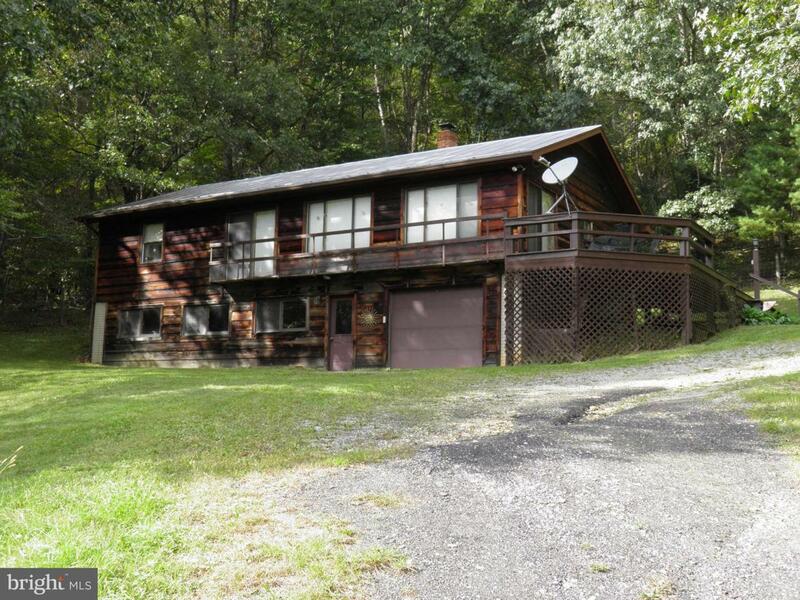 This cozy rancher is in a private and secluded area. Central A/C unit only three years old, block flu, opening for wood stove. Finished basement with built-in garage. Storage shed with attached lean-to and dog kennel.